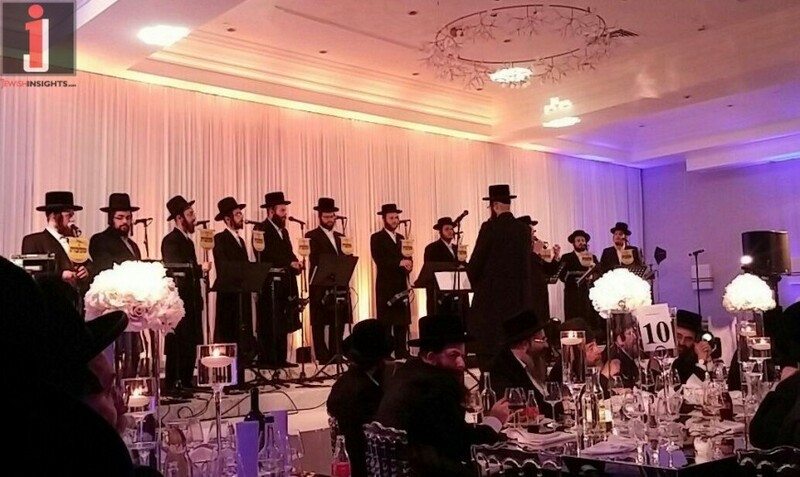 The Malchus Choir of London Performs with Motty Ilowitz “Modim” – Acapella! 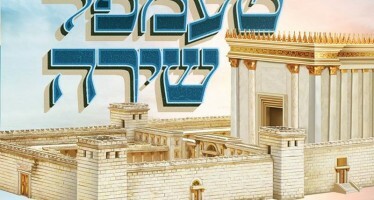 The Yiddish melody, “Modim,” composed and performed by Mordechai Ben David, was given an additional performance, in a new an refreshing way for the sefira days. 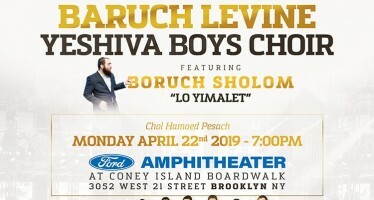 Under the baton of Pinchas Bichler with the Yiddish artist from the United States, Motty Ilowitz, the song is accompanied by the talented voices of the Malchus Choir.